In April and May this year, Civil Service Learning ran its first ever MOOC. The name may sound enigmatic, but the MOOC is a pleasingly straightforward and innovative concept. It stands for Massive Open Online Course. It's free and, as its name suggests, open to everyone. MOOCs give participants the opportunity to learn alongside thousands of others from different sectors all over the world. And their flexible, interactive approach allows you to learn at your own pace. Our first MOOC, entitled Contract Management – Building Relationships in Business, was so successful we are running it again in November. The contract management MOOC has been developed by leading experts from government, academia and the commercial industry. And it is relevant for all civil servants. It helps build the commercial skills many of us need in order to do our jobs better, whether or not we work in a specifically commercial role. Over 16,000 people internationally took part in that first run of the MOOC, and more than a fifth of them were UK civil servants. Not only that, but the course got great feedback, with over 90% rating their overall experience as good or excellent. 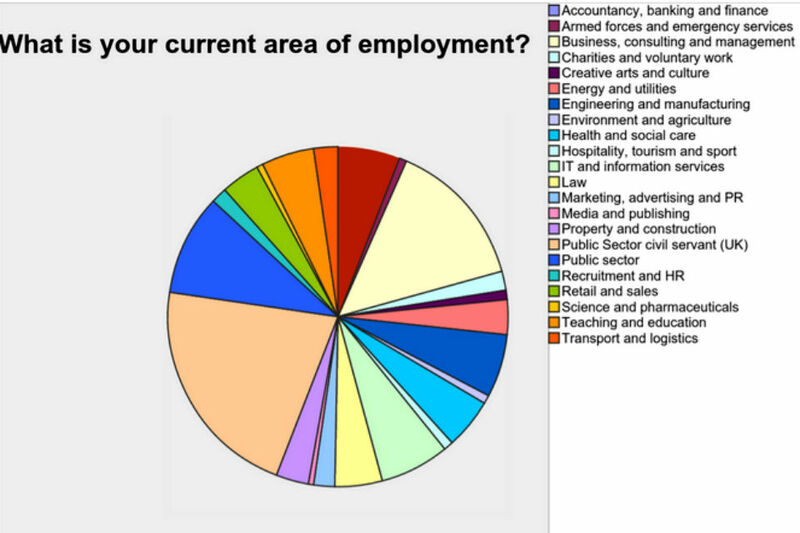 Pie chart showing contract management MOOC participation by sector. But don’t take my word for it, read on to hear what two civil servants, in very different roles, thought of the MOOC experience. The course itself was very easy to access. I could see the weekly schedule of learning activities available for me each Monday during the 3 weeks of the course. I studied at my own pace. You marked sections as completed but could revisit at any time, and when there was a lengthy article to read I bookmarked it on my laptop to access later without logging back into the course. When something took my interest, there were links to websites and other information that you could look at in more depth. There was also excellent reference material that I can still access now. I posted comments at various points during the three weeks, and it was great to get responses from fellow students across the world sharing news of their own experiences. Although contract management isn’t part of my current job role, I found a lot of the learning was on topics that would apply in any working situation, such as barriers to change, the importance of trust, and building relationships. Just recently, I went to Civil Service Live and recognised the ‘10 Pitfalls of Contract Management’ session from the course. This had a really useful infographic about what goes wrong in transactions, which is a simple visual reminder and relevant to many non-financial relationships. I found the MOOC an excellent way of learning, because I could fit it around my working week and I could dip in and out when I wanted to. I took the course because I had identified commercial knowledge as an area for development, and the course helped me to develop in a very interactive way. As a result, I have taken two more MOOCs on different subjects and thoroughly enjoyed the informative and immersive nature of the learning style. The sharing encourages participation in a way classroom learning cannot always emulate, and the support from fellow participants made the course enjoyable – surely the best way to learn. 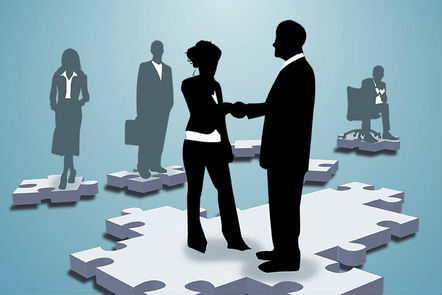 The MOOC Contract management: building relationships in business will be running again for three weeks from 9 November. Why not make the most of this free and flexible way to improve your core commercial skills, learning alongside thousands of others across the world. Registration is open now. Join today. Commercial's not my job - or is it? I have taken part in a number of MOOCs outside of work and find them a great way to learn that is both flexible and allows you to discuss issues with other participants in the course. I think it is very positive that the Civil Service is exploring this way of learining as they are a much more engaging way of learning online than the rather dry CSL online courses. I would very much like to see further MOOCs, particularly in the area of financial and budget management. Are agency temps able to take part in MOOC's ? Hi Mandy, if you follow the link in the article above, you can register with FutureLearn and join the MOOC. It's free and available online to anyone, and there's a whole catalogue of other courses you can choose from too. Hi, I have just registered for this course and its the last week of the course. Could I still do the course at my own pace and time or would the course end at the end of this week? Hi, I have just registered for this course and its the last week of the course. Could I still do the course at my own pace and time?